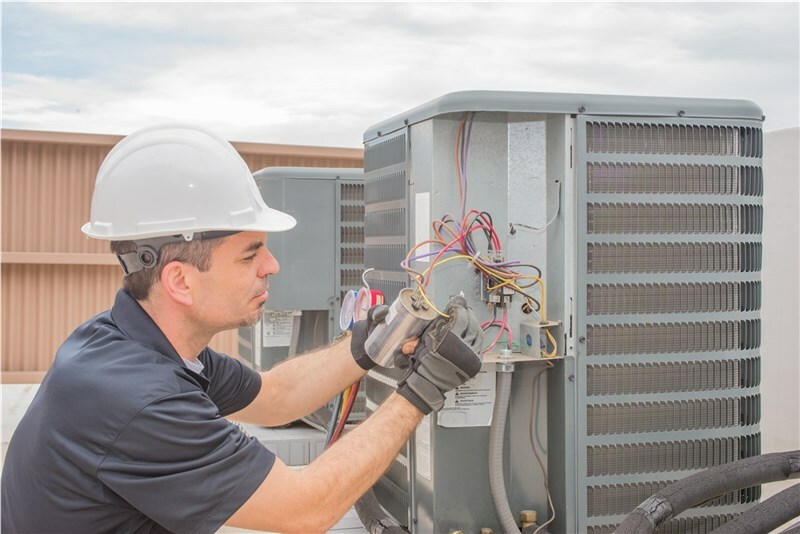 No one likes dealing with the heat of summer, especially in Florida, so if you are considering AC replacement in Miami, the time to act is while its cooling off outside. Of course, many homeowners delay installing a new air conditioner because they aren't sure which brand to invest in. 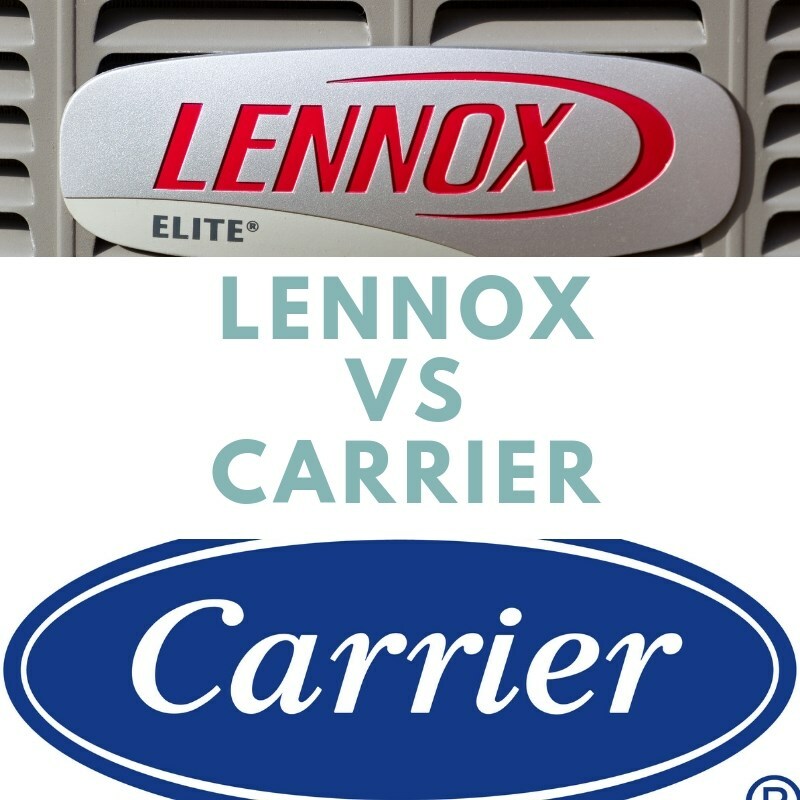 At Direct Air Conditioning, LLC, we find that Lennox and Rheem are often among the more popular choices. 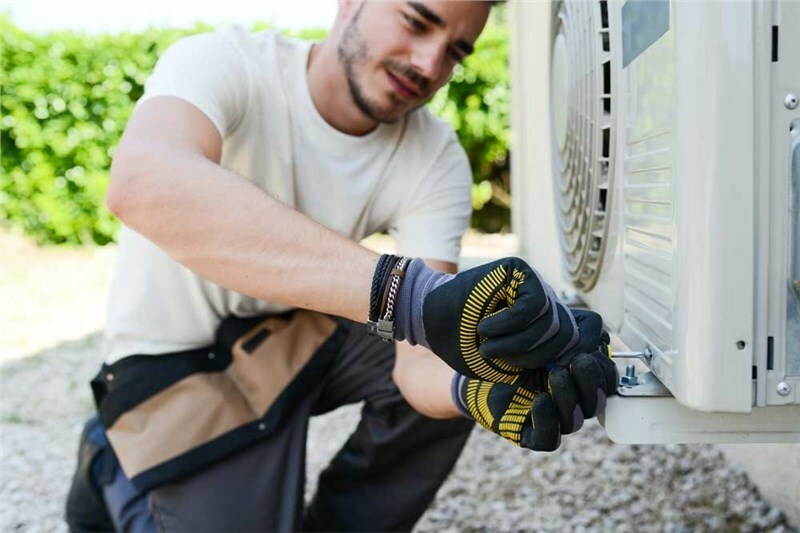 These two brands are very different in their approach to the HVAC industry, and each offers unique benefits that you may want to consider. The Lennox vs. Rheem argument is never an easy choice, but with the right research and a little guidance from one of our technicians you'll be able to make the decision. If you want a top-of-the-line brand that is frequent listed among the best air conditioners on the market, then consider a Lennox central air conditioner. Overall, Lennox air conditioner reviews rave about their SEER ratings, technology, and quiet operation. While Lennox is on the higher end of the price scale, they do manufacture paired down base units and mid-range units that may be a good fit for a tight budget. There may also be additional costs for AC installation in Miami that homeowners will need to take into account. Lennox offers excellent energy efficiency for homeowners concerned about their utility bills. Some of their products boast a Seasonal Energy Efficiency Rating (SEER) of up to 26. They have even invested in solar energy options with their Lennox SunSource system. This product comes with solar panels that partially power your air conditioner. 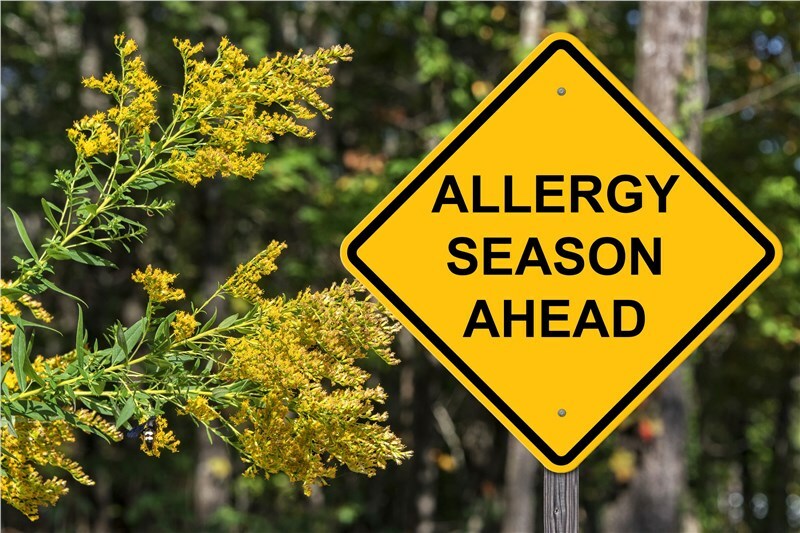 Many Lennox models also come with user-friendly thermostats that boast extra features, like scheduled functions, and a few offer more cutting edge options, such as WiFi compatibility. Most Rheem air conditioners get higher customer ratings on average compared to other similar products. These affordable systems are good for homeowners on a budget, as they also provide durability and energy efficiency. Many of Rheem's air conditioning and heat pump units boast an Energy Star rating affirming their minimal impact and lower costs to operate. Some of their air conditioners also have a SEER of up to 20. 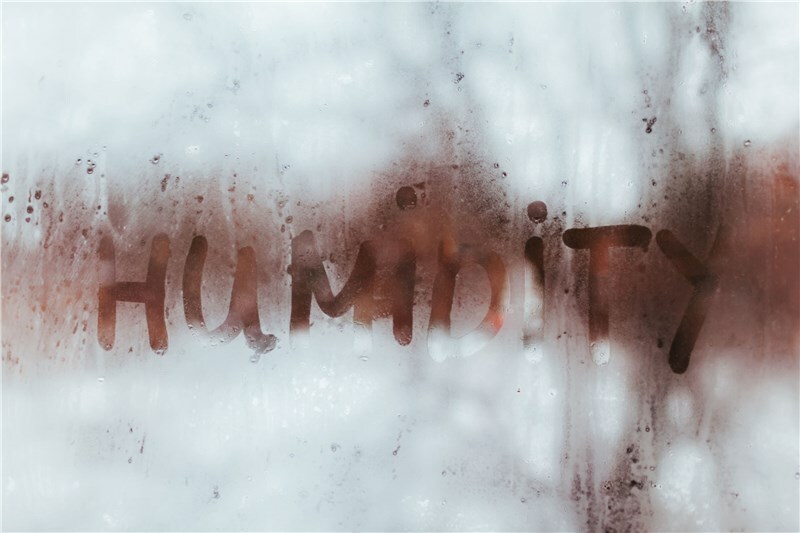 These air conditioners also come with advanced on-board diagnostics, which can help Direct Air technicians with troubleshooting any potential problems that come up. Plus, with their long lasting warranties, this brand is a good option for low to mid-range budgets. 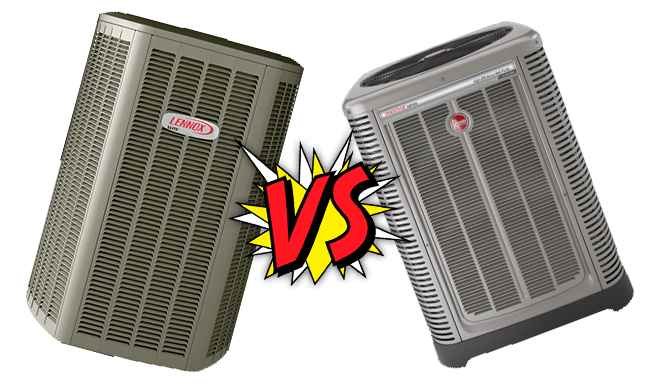 If you are having trouble with deciding on Rheem vs. Lennox, or another popular AC brand, it's a good idea to consult with a reputable AC company about the benefits and drawbacks of each. Direct Air Conditioning, LLC can help you with a personalized installation estimate for any air conditioner system we have available. Give us a call or fill out our simple online form to request more information today!